Click Here to read about London-based artist and curator Bekke Popoola. 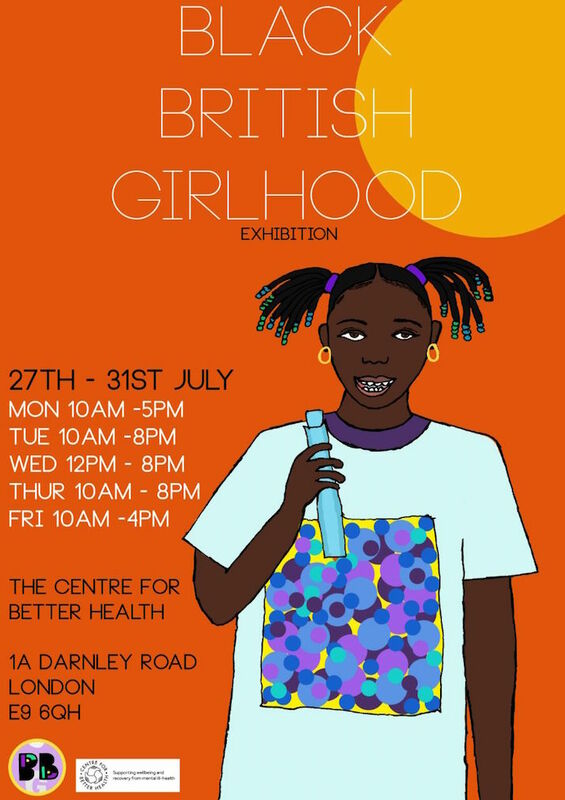 The exhibition is free and open to the public from the 27th to the 31st of July. Went to see the exhibition today. The art was beautiful and thought provoking! It also took me back to my childhood. Are there any plans to show the exhibition anywhere else?